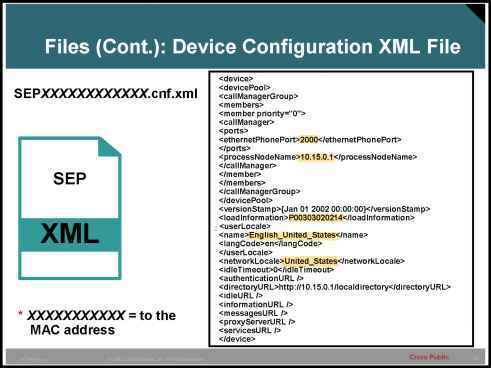 Wireless LANs typically include one or more computers that have a wireless 802.11 LAN card, plus one or more wireless access points (APs). 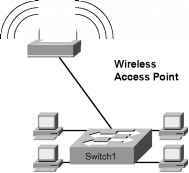 Access points bridge or route traffic from the wireless LAN to the "wired" LAN and vice versa. Figure 11-14 depicts the general idea.